Soliant Health is a medium sized company that places RNs and Surgical Techs throughout the nation. 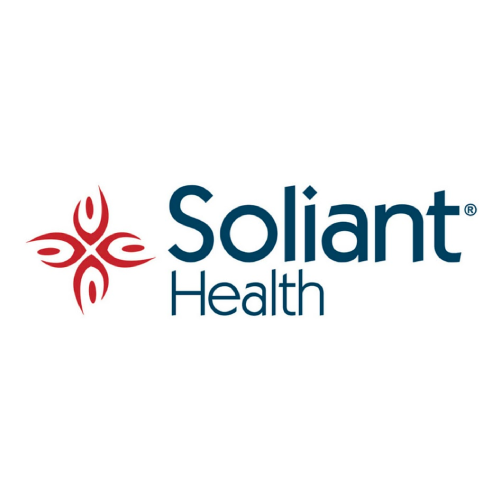 Soliant Health offers opportunities in the following specialties: RN, School Nurse, Physician Assistant, Nurse Practitioner, Surgical Tech, PT, OT, SLP, Physician, Pharmacist, Pharmacy Technician, Healthcare IT. They offer full-time, part-time, travel, and per diem assignments nationwide. They are considered a small company that operates as part of Adecco Group North America, a larger company that is publicly traded on the stock market. As a Soliant healthcare professional, you’ll enjoy a personal relationship with a recruiter who is as passionate about your career as you are. Your recruiter works tirelessly to match your personal goals, interests, strengths and professional aspirations with the right job, in the right place. But it doesn’t stop there. Your recruiter is always with you, available for assistance, advice or simply an understanding ear on which you can always count. They do have a clinical nurse liaison is a nurse practitioner who is available during normal business hours. Although they are Joint Commission certified, they do not belong to NATHO. Soliant recruiters are trained to operate with nursing candidates’ career goals in mind. 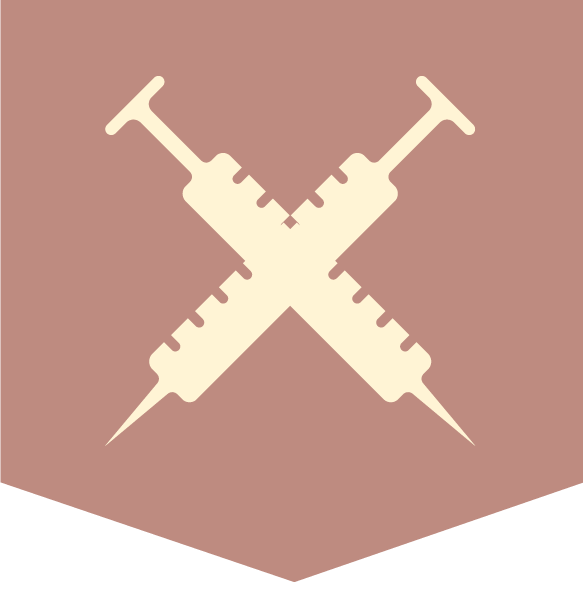 In any event that a recruiter and a nurse are not a good fit, a Soliant Nursing Division manager will step in to help find a resolution. They provide comprehensive health insurance for nursing professionals and their families. Unlike some recruiting companies, our associates receive the same great insurance options as our employee staff. As a nursing professional through Soliant Health, nurses are eligible and encouraged to join theirs. Nurses can make regular, easy contributions through payroll deductions. And nurses also receive matching contributions from them. Choose from a variety of safe investment choices. Weekly Paychecks: Unlike other staffing companies, Soliant Health, pays nurses weekly, not every two weeks or every month. Every Friday our nurses receive a paper check or, if they prefer, direct deposit. Free Travel. When nurses travel from job to job, they have enough to do without making (and paying for) their own travel arrangements. So Soliant travel specialists handle those details for its travel nurses. Custom Housing – their travel nurses don’t have to search for places to live or put down rent deposits when they move to a new city. Soliant Health provides custom housing that’s comfortable, safe, secure and close to their work assignment—in some of the nicest parts of town. Licensing Assistance. State licensing requirements are complicated, and they vary from one state to another. Soliant Health has specialists who help nurses navigate this licensing maze, so they can focus on what they do best. It’s this consistent, one-on-one attention that sets Soliant Health apart from other healthcare staffing agencies. Well, this and the fact that they go the distance for their healthcare professionals, taking care of every last detail – travel plans, housing and scheduling – so you can focus on your job, and yourself! As a nursing professional with Soliant Health, nurses receive a benefit package that combines traditional employee benefits with many that are innovative. These benefits don’t just help our nurses excel in their job performance, they support and enhance their lives on and off the job. They see that as a win-win proposition. That’s how they built their reputation for attracting the best nursing professionals in the industry.